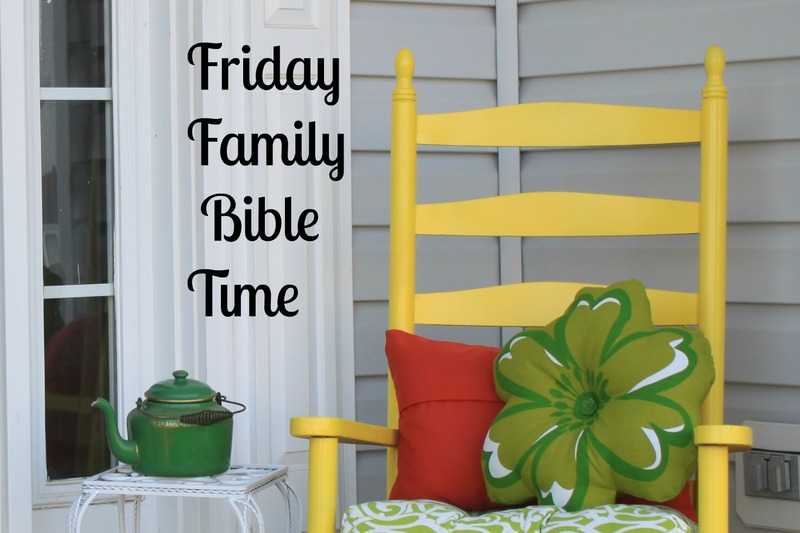 Welcome to Friday Family Bible Time! 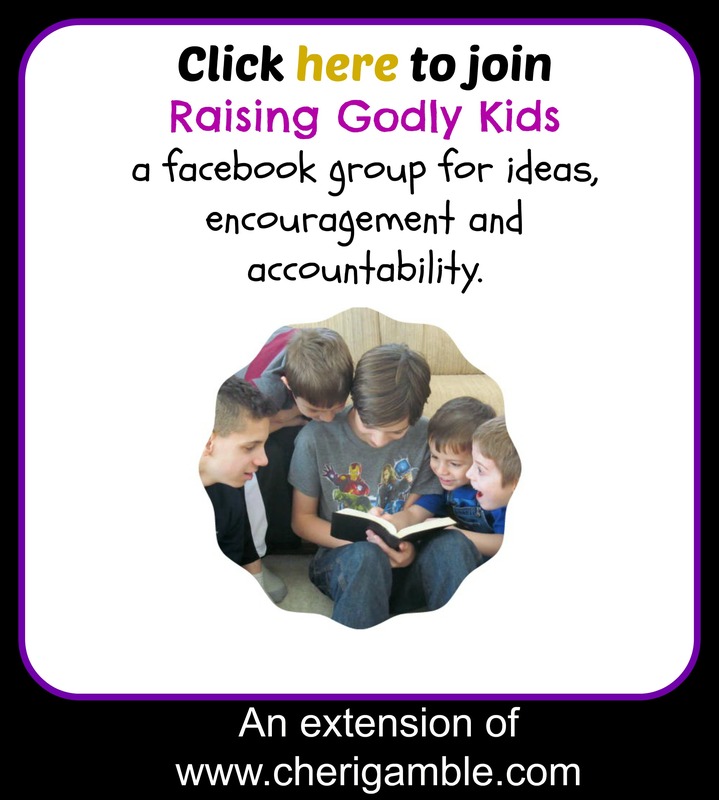 Every Friday, I will be posting a different plan for helping your family get into the Bible together. First, I am going to start with a series on creation. I will be taking a different day of creation each week and posting some of my ideas of how you can study this day with your family. This is our first one . . .the first day . . . LIGHT! Isn’t it interesting how God created light before He created anything else? It’s almost like He was giving us an object lesson from the very start — light came into the Darkness. Later, He would send His Light (Jesus) into the darkness to save us, and then He would commission US to be His lights to a dark and dying world. Since the song is now in my head, I will share it with you, too. Check out this video . . . and then gather your family and have a great time together getting into the word of God! Theme: To save the earth from darkness, God created light. To save us from our sins, He sent His Light into the world. To save the world from the darkness, He commissioned us to be His light. This Bible study time would probably be most effective if it was done at night. Turn all the lights off in the house and gather together in a dark room. Have someone read the following Scriptures out loud. Every time the word “Light” is mentioned, have someone turn on a light in the house. You could start by turning on a small flashlight in front of you, then a lamp, then an overhead light, etc. By the end of the Scripture readings, the house should be totally covered in light. 1. How did you feel when we started this time and it was totally dark? 2. What happened the moment the first light was turned on? 3. As each additional light turned on, what happened? 4. Why do you think God’s very first creation was light? 5. Who was the Light that John referred to? 6. Why do you think the darkness did not understand the Light? 7. What are we called to be? 1. Play flashlight tag. Turn off the lights and give two of your family members a flashlight. One of them should shine his light anywhere he wants around the room and the other needs to try to “catch him” with the light from his flashlight. Let everyone have a chance to play. You may even want to have a small tournament and name a “flashlight tag” champion. After the game, discuss how the light chased the darkness away everywhere it went. Discuss this in relation to how we can make a difference in a dark world. 3. 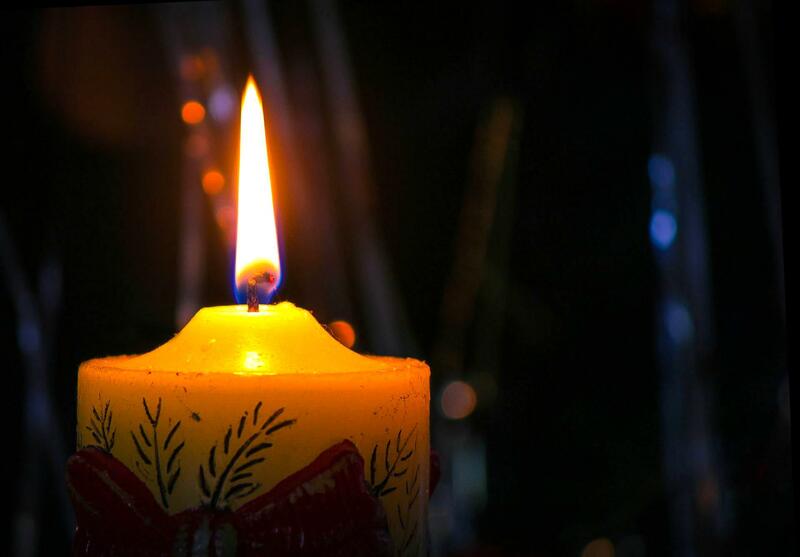 If you have a musical family, sing “This Little Light of Mine” while holding flashlights (or use the above link for a more upbeat song for older kids). Discuss what it means to let your light shine. 5. If it is fall, carve a pumpkin together and then stick a candle in it and let it light up your porch. Discuss how we can light up the world around us. 6. Give each family member a glow stick to take to bed with them that night. Encourage them to watch the glow stick as they fall asleep and to think and pray about ways that they can let their light shine in their world. Before you pray, draw a huge candle on a black piece of construction paper. Then take a white crayon and fill the candle in with specific names of people that you want to be a light to this week. Then pray for them by name. Try to remember to get this “candle” out every day this week and pray for the list you made (this would be good to add to your dinner prayers, for example). 1. Bake cookies to take to your neighbors. Include a Bible verse with the cookies and an invitation to church. 2. Rake leaves for an elderly person in your neighborhood. 3. Offer to babysit for a family you know for free. 4. Plan a neighborhood cookout. Invite your neighbors, no strings attached. Get to know them! 5. Take your family and walk up and down your street (and maybe some adjoining streets) picking up trash or visit one of the parks in the area and pick up trash. 6. Set up a day where you give “free car washes” for your neighbors. You could do this at your own house, or take your hose and supplies over to their house and clean their cars. Got any other ideas for Friday Family Bible Time? Share them in the comments below and then check back next Friday for a study on water . . .